At a time when African American men are often depicted poorly throughout mainstream media Tyler New Media breaks that trend with Men Ain't Boys. The film offers a thought-provoking look at issues such as stereotypes surrounding manhood, the results of effective fatherhood and the requirements for maintaining lasting love, relationships and marriages. 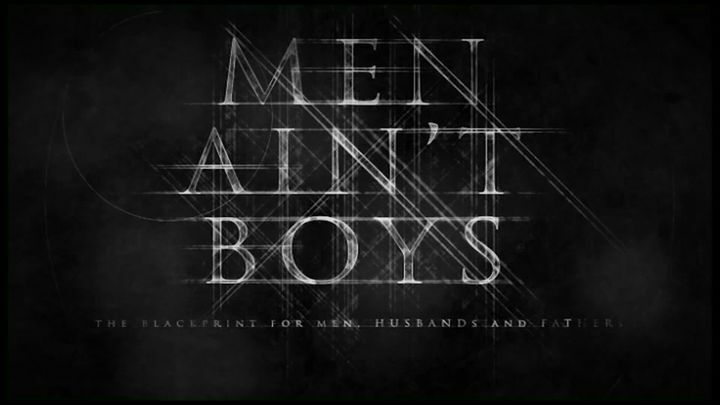 Men Ain't Boys provides a blueprint for men, women and children to learn how real men live and how real men love.